The nutrients in the food you eat help your body build bone, power muscle, repair and replace tissues, and keep your brain active and your heart pumping. 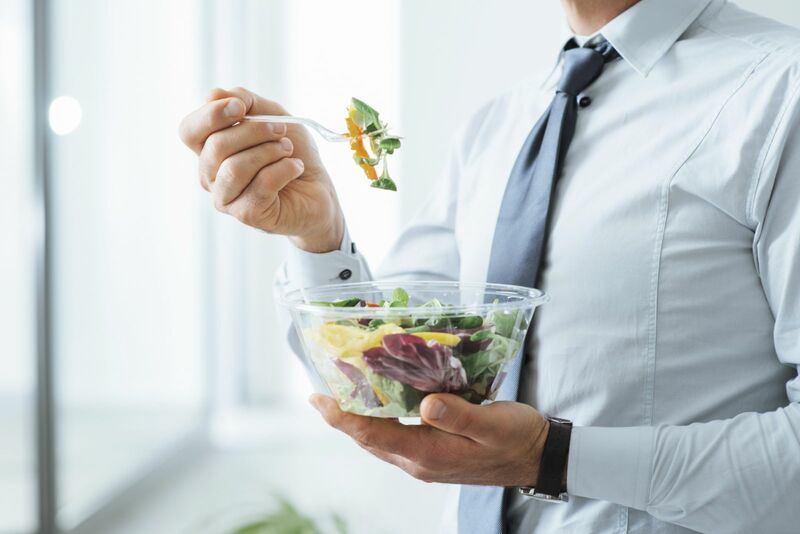 Your diet also influences your chances of developing chronic diseases such as type 2 diabetes, heart disease, and osteoporosis — all of which can compromise your well-being and hinder your ability to live an active and independent life. Eating the right foods is important, but so are how much you eat and how well you balance the calories you take in with those you burn off. Simply being overweight can make it more difficult to move easily in your day-to-day activities. Choose mostly plant-based foods that are unprocessed or minimally processed. Eat a variety of fruits, vegetables, and whole grains over the course of the week in order to ensure a balance of important nutrients. Watch portion size and keep your calorie intake and physical activity level in balance. To learn more about promoting and protecting your mobility for a healthy life, buy the Special Health Report from Harvard Medical School, Mobility and Independence.